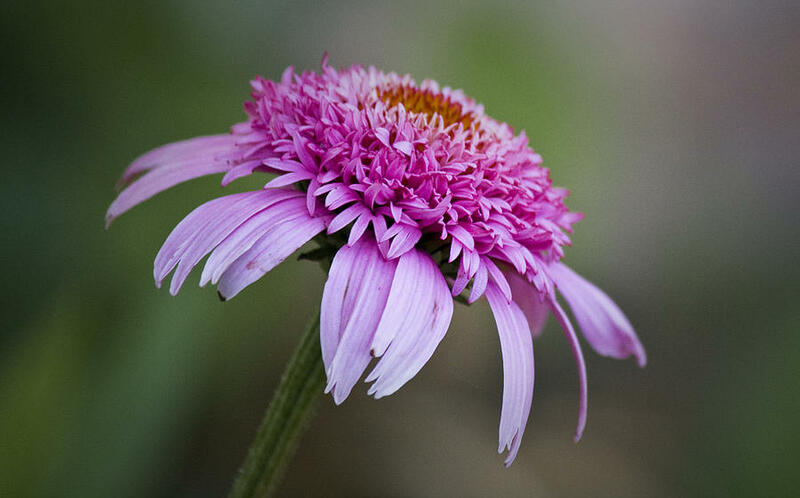 Echinacea Pink Double Delight is a photograph by Teresa Mucha which was uploaded on July 17th, 2010. Another view of our new addition to the garden. 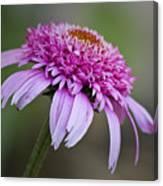 The butterflies and bumble bees love them just the same as the normal coneflowers. 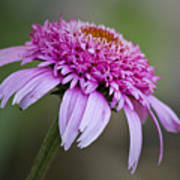 There are no comments for Echinacea Pink Double Delight. Click here to post the first comment.